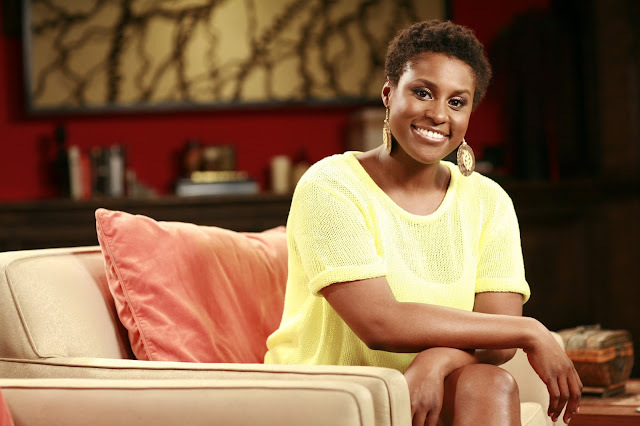 Issa Rae is one of my favorite "Rags to Riches" stories to tell since I've personally watched her go from her mega YouTube hit with "The Misadventures Of Awkward Black Girl" to HBO executive producer and star of her own show "Insecure". If you don't know her story "Google it", it's fascinating. But today I just wanted to shine the light on a talented sista who deserved the spotlight and credit for her work, you are appreciated.